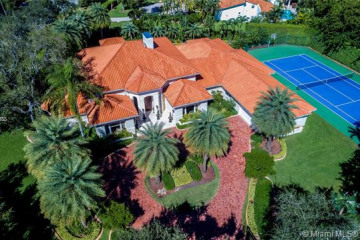 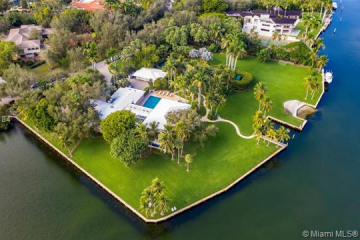 One of the most desirable neighborhoods in the area, Gables Estates sits on over 200 acres of the Coral Gables shore- the best of Coral Gables real estate. 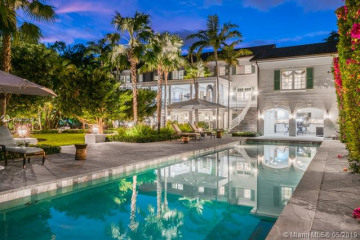 Sea-walled canals weave through the community, connecting these magnificent homes to the ocean. 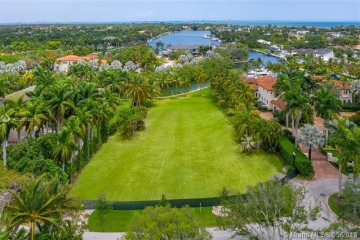 Gables Estates is one of the most exclusive waterfront communities in South Florida. 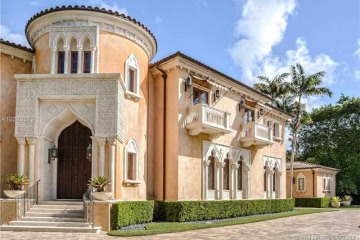 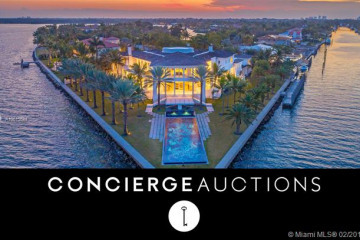 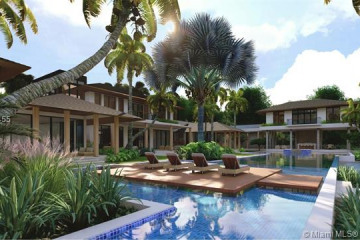 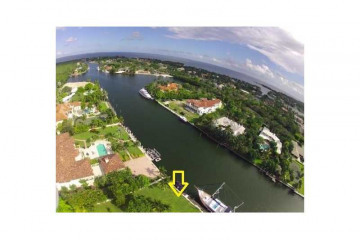 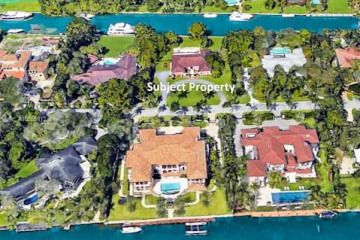 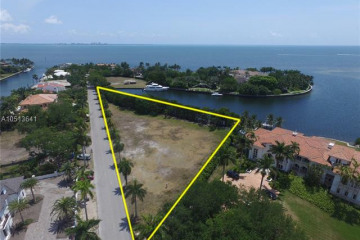 With 192 deep canal waterfront lots, Gables Estates is home to some of the most expensive properties in South Florida. 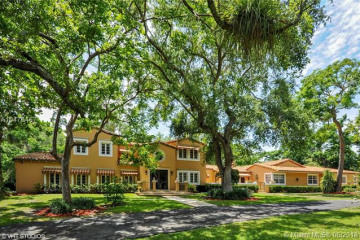 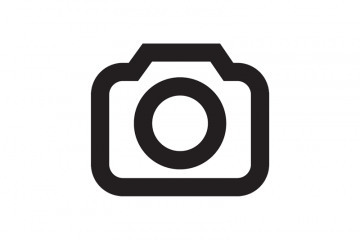 Gables Estates was founded by Arthur Vining Davis and then developed int he 1960s by Arvida Developers. 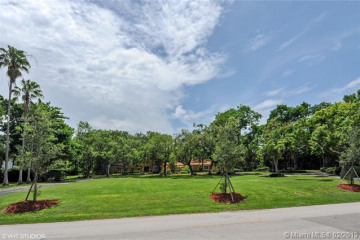 Lot sales were sluggish at first. 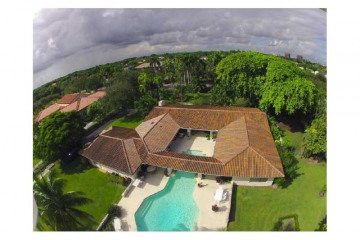 Eventually lots were sold and homes were built and Gables Estates became the definitive Coral Gables address.